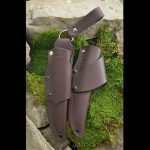 Designed as both a hunting and EDC knife, the 'Large Workhouse' limited edition knife from Battle Horse Knives features a 5/32" thick saber grind blade. 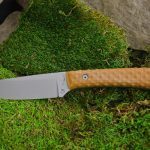 Battle Horse Knives — a Columbus, Ohio-based family-owned manufacturer of high-quality, handcrafted knives since 2007 — has released its ‘Large Workhouse’ limited edition knife, new for 2014. 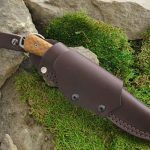 Designed as both a hunting and every day carry knife, the ‘Large Workhouse’ limited edition knife features a 5/32″ thick saber grind blade made from O1 high carbon tool steel. 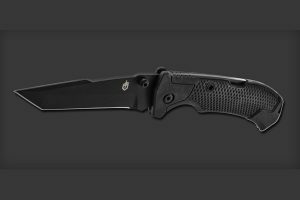 The blade also has a 3 5/8″ cutting edge. 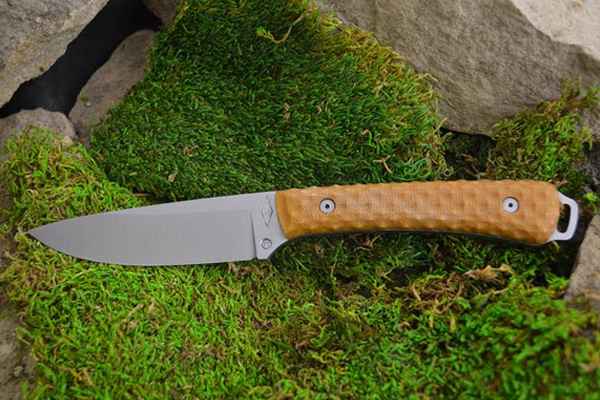 The handle has an exposed lanyard hole, and natural resiten textured removable scales. The whole knife has a stone washed finish for a beautiful look. Simply put, this is a quality multi-purpose knife. 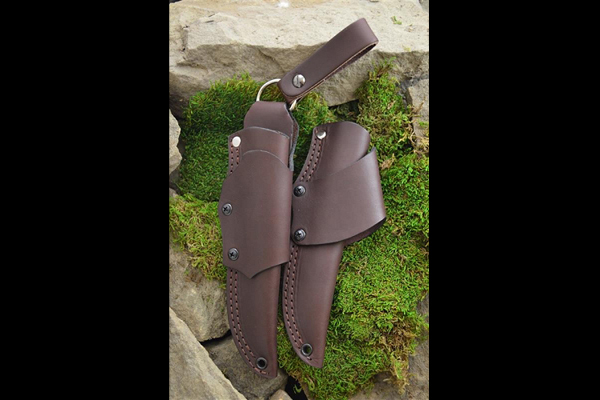 This knife also comes with a newly-designed leather sheath, which may be worn as a traditional hip, dangler, 45 degree or horizontal carry. The end user can add the firesteel/sharpening rod loop to complete this package. 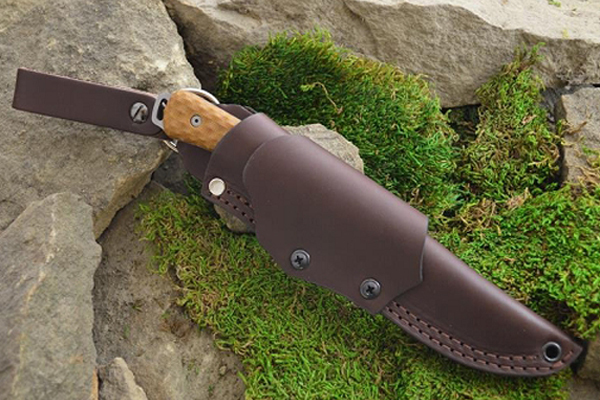 The Large Workhouse Limited Edition Knife by Battle Horse Knives will retail at $170.00. However, the company has decided to offer it on special for $140.00. 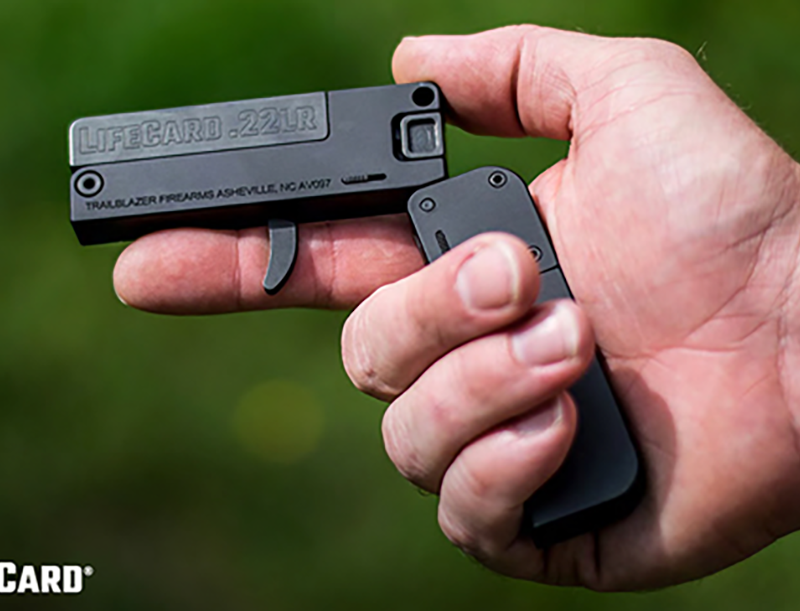 The first 100 knives will come with the “LE” (limited edition) stamp, but the sale price will continue through the month of July for the Large Workhorse without the “LE” stamp. 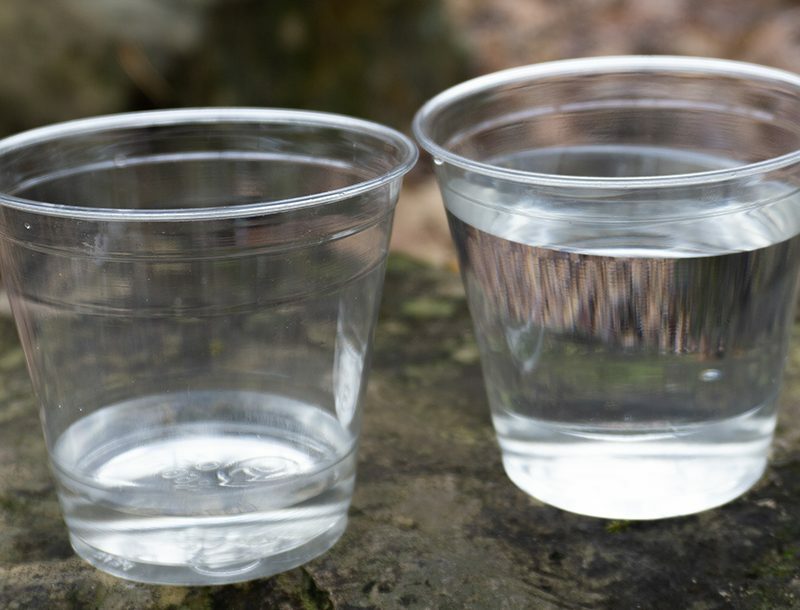 The company is looking at a 90 day or less turnaround time. See below for additional details.